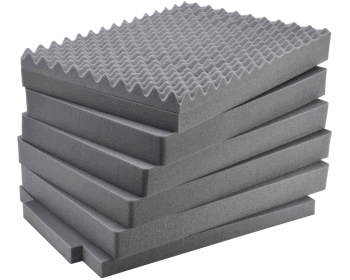 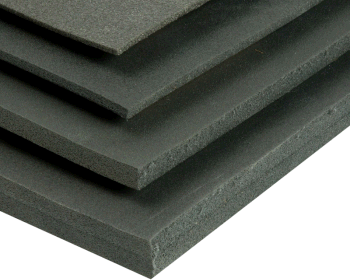 High end speakers and studio monitors need protection too! 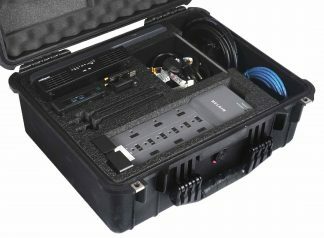 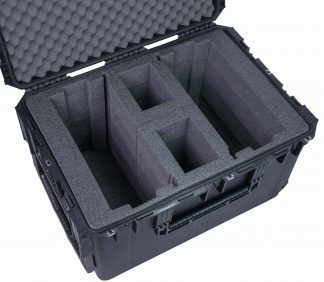 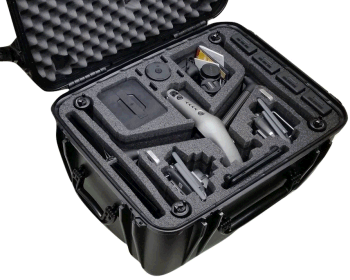 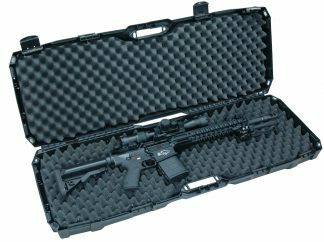 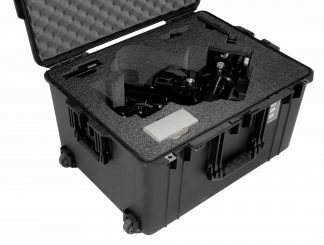 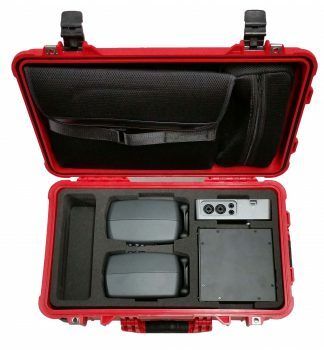 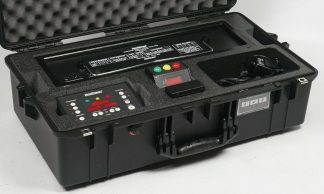 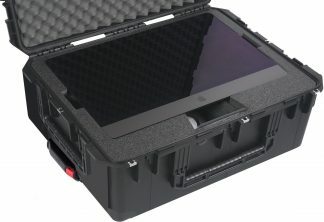 Our line of heavy duty cases will protect your gear without compromise. 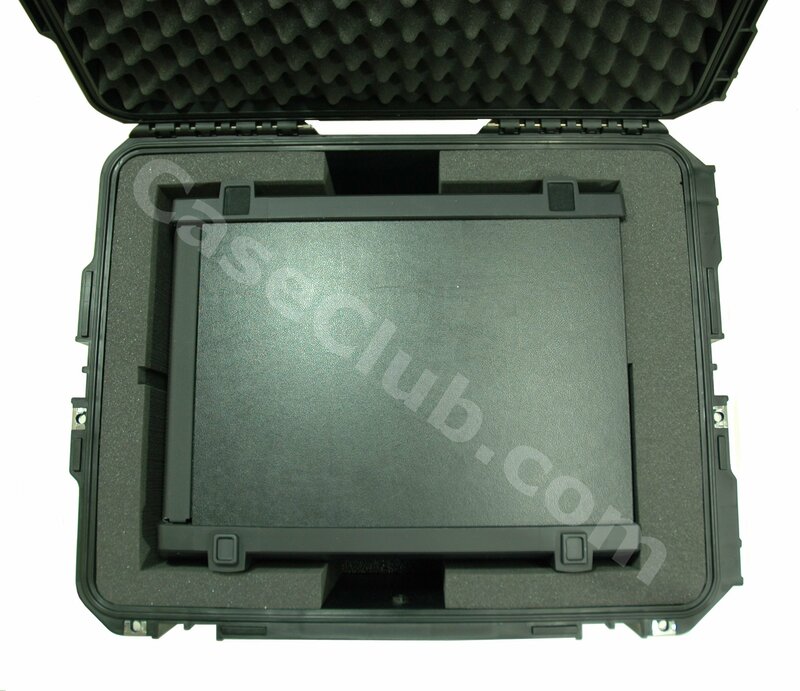 Whether you are a professional musician or hobbyist, trust Case Club with your packaging needs. 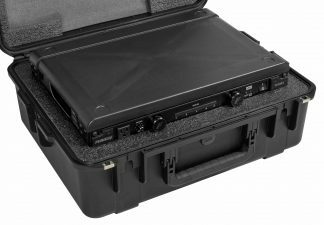 We are constantly adding new speaker cases to our case line so if you don’t see yours please call us and we would be happy to help.